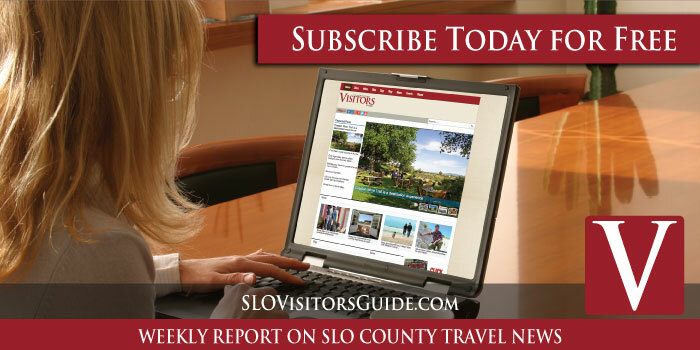 SANTA MARGARITA TRAVEL GUIDE – This small town is an oasis of rural country life nestled in the heart of the county just off Highway 101 and Highway 58. It’s a little taste of the old west. Spend the day at Santa Margarita Lake, fishing, hiking, relaxing and then finish the day in downtown with wine and beer tasting, dining, and antiquing before heading to your next destination. Welcome! 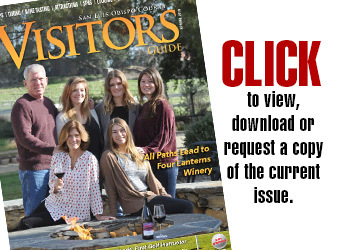 Please use our Santa Margarita Travel Guide recommendations to find the best things to do while you are visiting this historic area of North San Luis Obispo County. 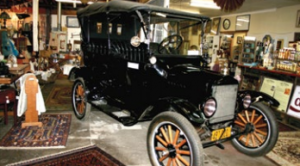 Santa Margarita Historical Society – The vision of the Santa Margarita Historical Society is to make our local history available on-line with hardcopy held at the public library located on the corner of I & Murphy Streets in Santa Margarita. Plans call for restoration of the small county jail building and documenting a number of the community’s historic buildings, both those that are still standing and those that have disappeared over the decades. The Society is recording the stories of “old timers” to help ensure that the history of the town, which grew out of the Mexican Land Grant Rancho Santa Margarita, is not lost. Santa Margarita Lake – Located off Highway 58. The park offers a variety of services year round. Some services include fishing and boating, hiking and trails, picnics, camping, and swimming. The park is located on several thousand acres of land that has been designated as open space. Two camping areas are open and backcountry campgrounds are accessible by boat. The swimming area is open from Memorial Day through Labor Day. Be sure to stop at the one gas station in town before driving out to the lake, as there are no gas services once you leave town. 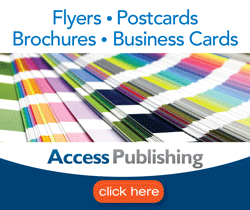 (805) 788-2397. Shangri-La Ranch Horseback Riding – offers horseback riding, a 4×4 safari ride, kayaking, & more. For a great adventure, call (805) 438-3895. 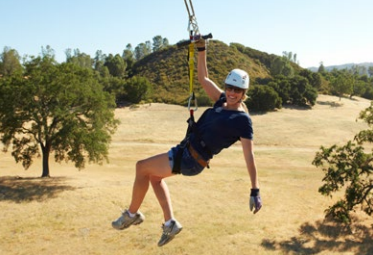 Margarita Adventures – Tour Historic Santa Margarita Ranch and Ancient Peaks Vineyard via zipline. This 2.5 hour tour features four ziplines, ranging in length from 500-1300 feet and a very unique perspective of the Central Coast. 22720 El Camino Real, margarita-adventures.com. (805) 438-3120. The Educated Gardener – This nursery is an attraction all on its own with its lavish grounds that are nice to walk through on a sunny afternoon. Enjoy the atmosphere or pick out a plant or garden decoration to take home. While there, be sure to visit Chicken John, the resident rooster. 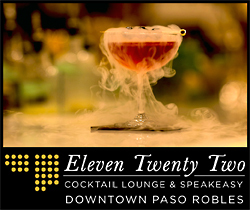 22210 El Camino Real. (805) 438-4250.